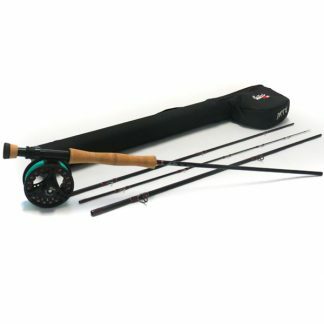 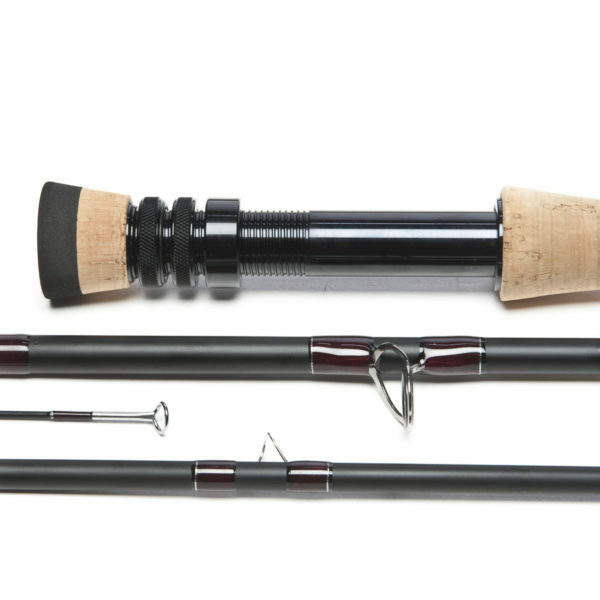 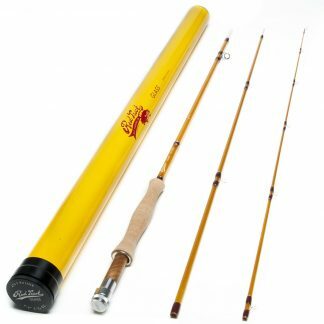 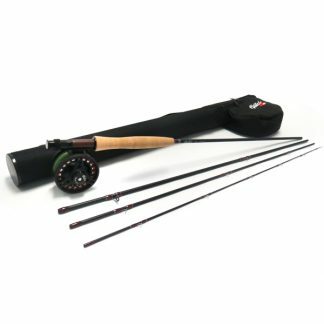 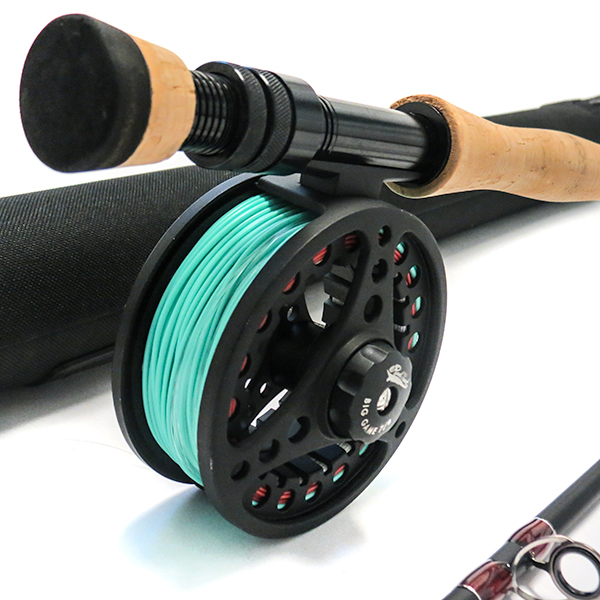 Red Truck 1953 8 wt 9ft Fly Rod and Reel Combo , 4-Piece - Red Truck Fly Fishing Co.
From Alaskan silvers to Delta largemouth, Cape Cod stripers, or Keys bonefish, the 890-4 expands horizons. 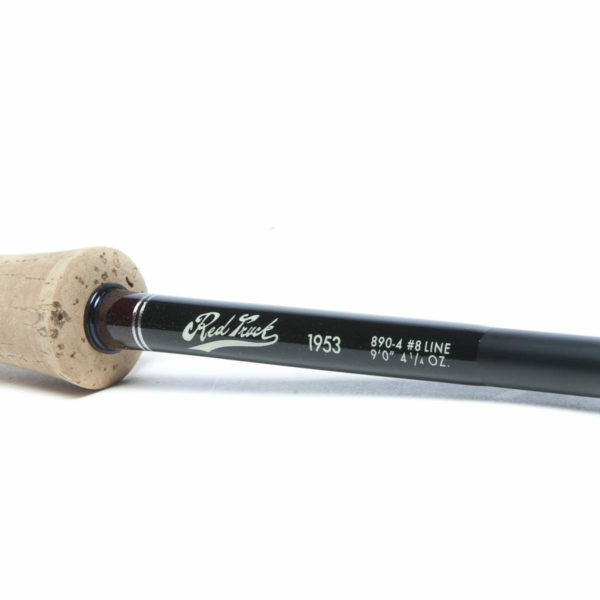 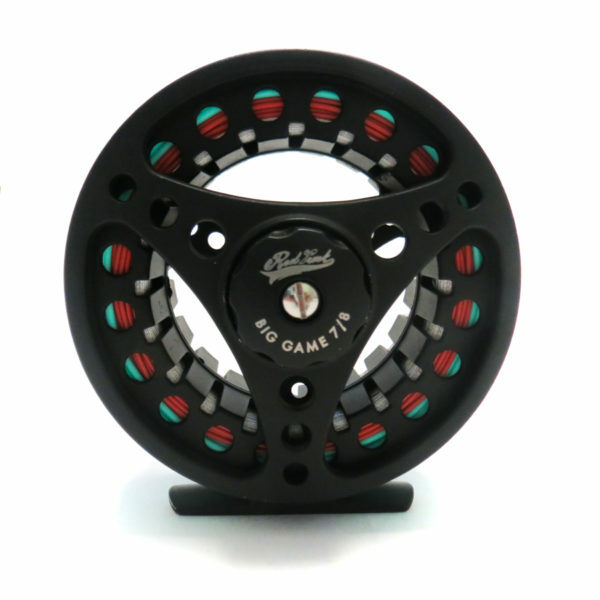 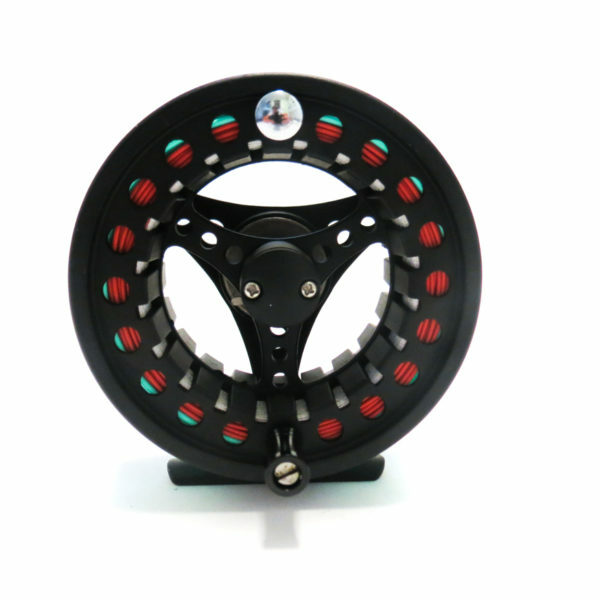 What You Need in a Big Gun For delivering bigger flies, throwing longer distances, or chasing larger fish, anglers would do well to up-size from a five weight to the 1953 890-4. 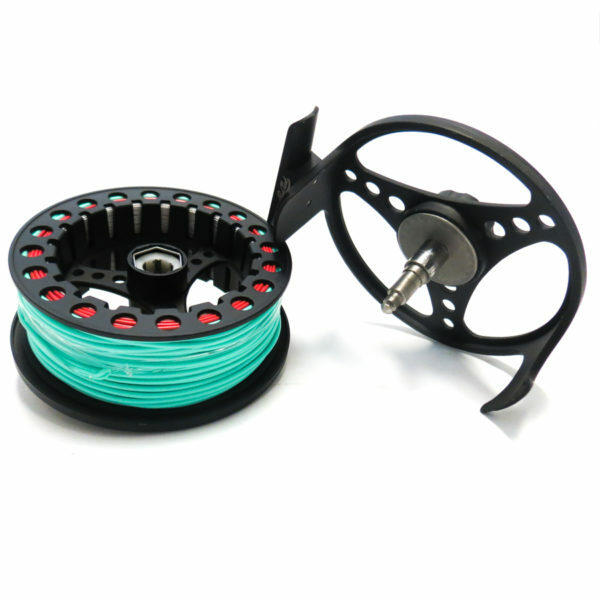 This powerful four-piece eight weight is safe for saltwater use, and can handle sinking lines, sink-tips, and floating lines without a problem. 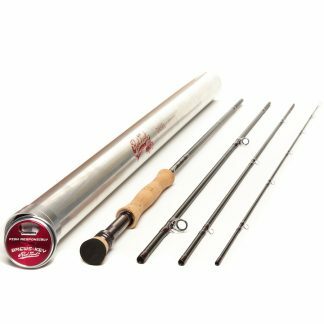 From Alaskan silvers to Delta largemouth, Cape Cod stripers, or Keys bonefish, the 890-4 allows anglers to expand their fly fishing horizons to some of the tougher fish out there.